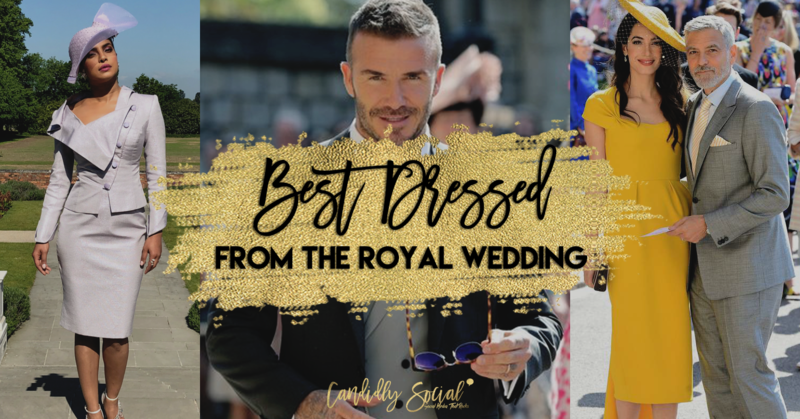 With all of the excitement (squeals) of the Royal Wedding, we wanted to focus on just one thing, Harry and Meghan, of course! But, there was one more aspect that made their day perfect, and that was their wedding guests. Can we just say that their guests did America proud and slayed the fashion? While everyone was decked out in their finest, we had a few favorites that stood out from the oh so A-listers. Putting the “Oh” in Oprah, Ms. Winfrey looked divine in a blush hued knit dress by Stella McCartney. We’re also wondering what kind of gift you would get if Oprah were to attend your wedding? Did everyone get a car? We have questions! We’re speechless. This power couple slayed the game! Can you say #couplegoals? Amal also wore Stella McCartney, in an eye popping shade of honey yellow. That matching hat and veil gave us life! Oh, hello David Beckham. Excuse us while we lift our jaw off the floor. We’ll just say that Victoria Beckham is one lucky lady! 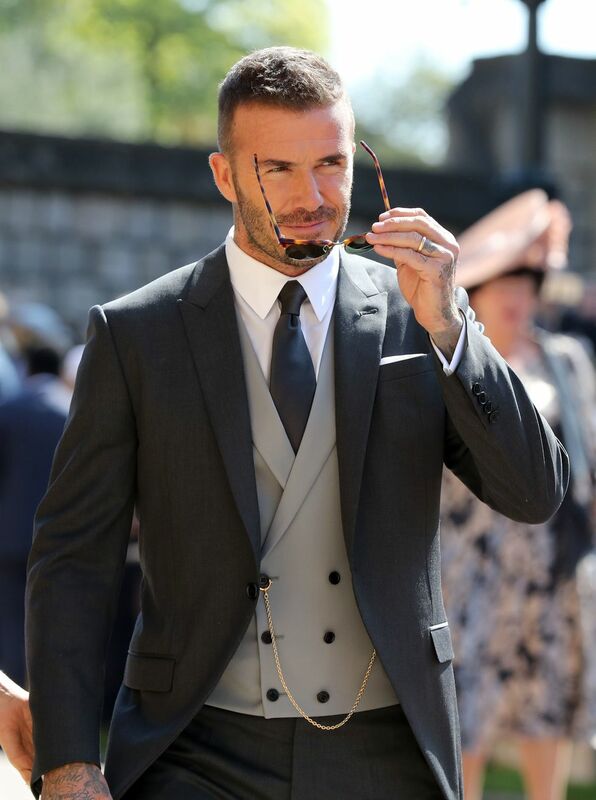 Beckham’s suit was designed by the one and only Dior Homme. And, last but not least, Priyanka Chopra gets our best dressed vote, because she slayed in every way possible and made it look like she does this every weekend! Her gorgeous look was designed by none other than Vivienne Westwood. The fashion may have been amazing but we’re still upset our invite got lost in the mail, le sigh.